Ten years ago a champion, today a relative also-ran. Kimi Räikkönen is perhaps one of the most underrated racers in the roster today. And with Finland's record for producing F1 talent, it may pain him particularly to see a less-experienced countryman – in Valtteri Bottas – occupying a coveted Mercedes car. Naturally, where Räikkönen's title win of 2007 is concerned, cynics would be quick to point out that it was won by just a single point, and afforded him in some part by a period of indifferent form for both McLaren drivers. 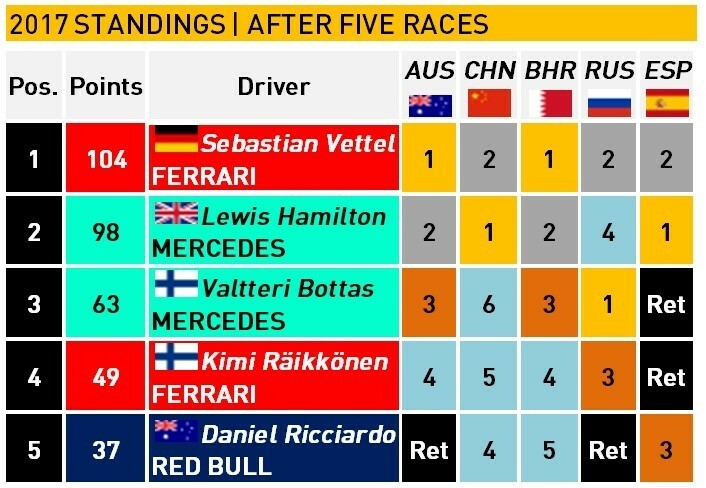 Today, a long win-less run, spanning back to the 2013 season opener in Australia, as reported on BBC Sport, stands out as particularly galling for Räikkönen. Yet, until his retirement at the Spanish Grand Prix, Räikkönen's early 2017 form on was strong and consistent. 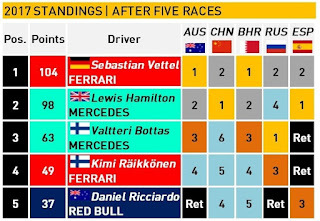 Whether Sebastian Vettel's continued dominance over his team mate is part of some intricate Ferrari strategy remains to be seen, but as of 24 May 2017, where he is an 80/1 outsider (Source: Betway Sports), Räikkönen's ability to mix it with the elite remains firmly in question. Naturally, in light of the downturn in form he suffered at the end of 2016, with two retirements in the final four races, most experts would have dismissed Räikkönen's title hopes long before even the pre-season tests of 2017 began. These same 'experts' could forever analyse Räikkönen's situation, but the sole fact remains obvious – Räikkönen must begin winning races, and quickly. 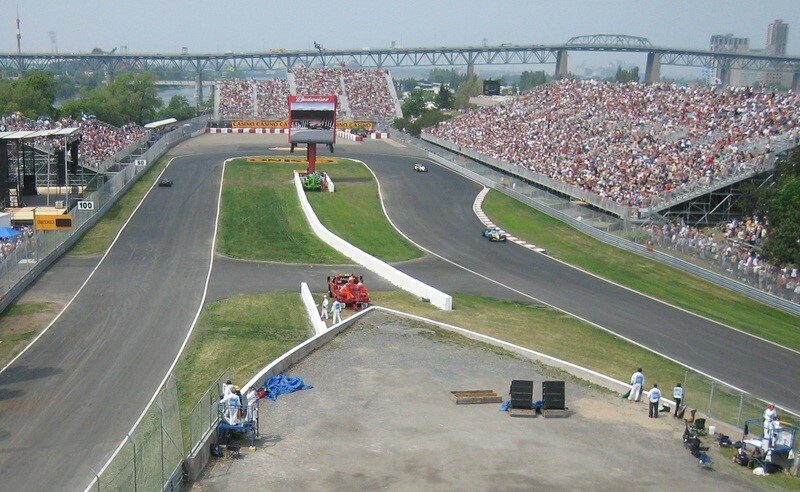 After the Monaco Grand Prix on 28 May comes a trip to the famous Circuit Gilles Villeneuve. While others have thrived there in recent years, Räikkönen will be jetting to Canada reflecting on a run without a podium appearance at the circuit stretching back to 2006. There may therefore be little to suggest that his fortunes at the circuit will change in the way they must for a real title attempt, and so Räikkönen must instead turn his attentions to Baku for the Azerbaijan Grand Prix. In terms of the expertise and experience it requires from drivers, the Baku circuit is already blessed with the same notoriety as Monaco. For his part, Räikkönen thrived there when it hosted last year's European Grand Prix, finishing fourth despite incurring a time penalty. With Ferrari now appearing a closer match for Mercedes this year, Räikkönen is well-placed to improve on that finish and at least secure a podium place. So too should the Finn be primed to improve on all of the 2016 season finishes that came after Baku – starting with the Austrian Grand Prix on 9 July. 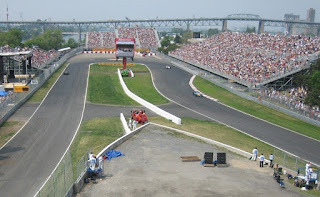 The debut of the Baku circuit was a fresh challenge for every driver in the roster, but after acquitting himself well and finishing fourth in his maiden race at the circuit, Räikkönen demonstrated his psychological resilience by finishing third in Austria. Anything other than another Austrian podium would surely end whatever lingering hopes of a second world title Räikkönen may, or may not, still have. The podium finish that kick-started what was (on a personal basis) a good run of form for Räikkönen. He claimed an average finish of fifth over the next eight races, and though it was nothing miraculous, that run ensured Räikkönen could at least remain a part of the Ferrari family. Such a turn of events was vital for Räikkönen, at a time when links between the constructor and Red Bull Racing's young prodigy Max Verstappen were gaining significant heat. Realistically, Räikkönen will once again be out of the running by the time Ferrari's F1 contingent touches down for the Grand Prix of the United States, Mexico and Brazil this autumn. Last year, he eventually finished, as noted by GPUpdate, a whole 199 points behind champion Nico Rosberg, but the green shoots of recovery at Ferrari have been in evidence for quite some time, presenting Räikkönen with a slender chance of restoring his tattered profile in F1. 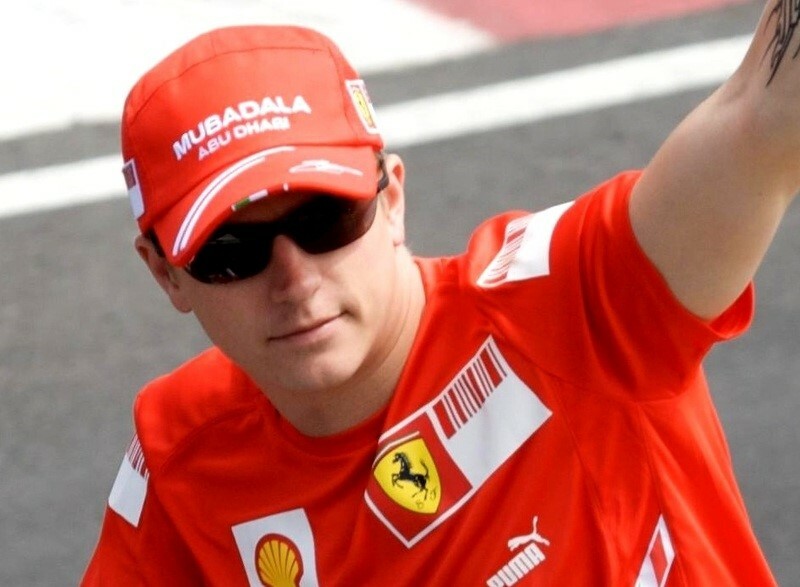 At the age of 37, the 2007 champion has little to lose and should – perhaps even at the cost of his relationship with Ferrari's management – first look at beating his own team mate on a regular basis, before making good on any aspirations to assault the upper echelons of the driver's championship.